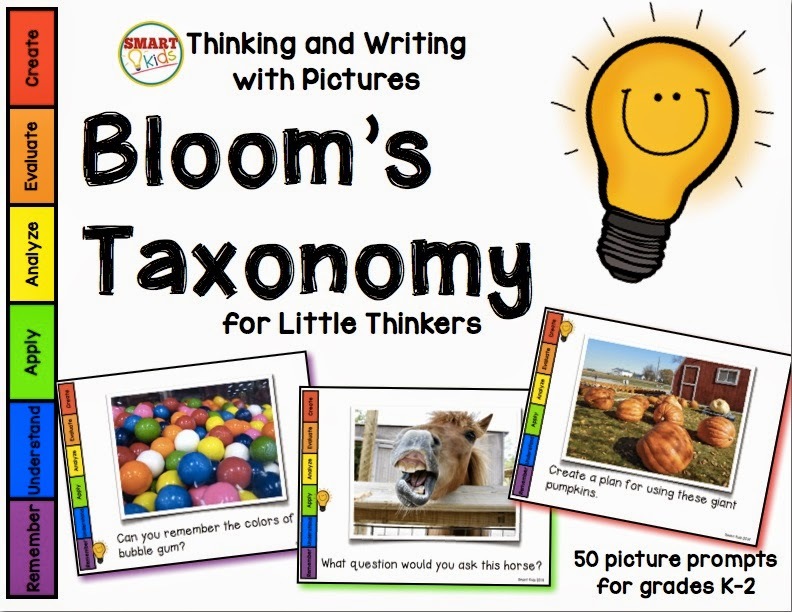 Smart Kids: Thinking and Writing with Pictures Fun Freebie! 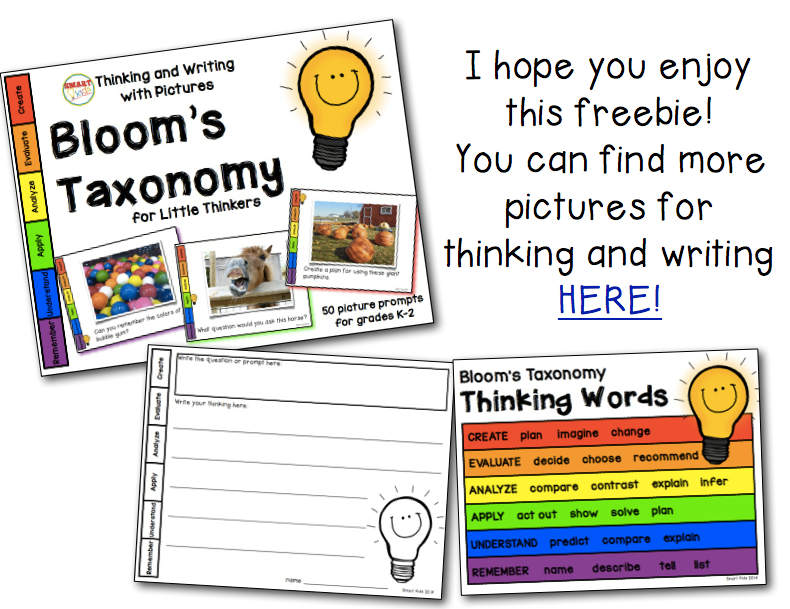 Thinking and Writing with Pictures Fun Freebie! 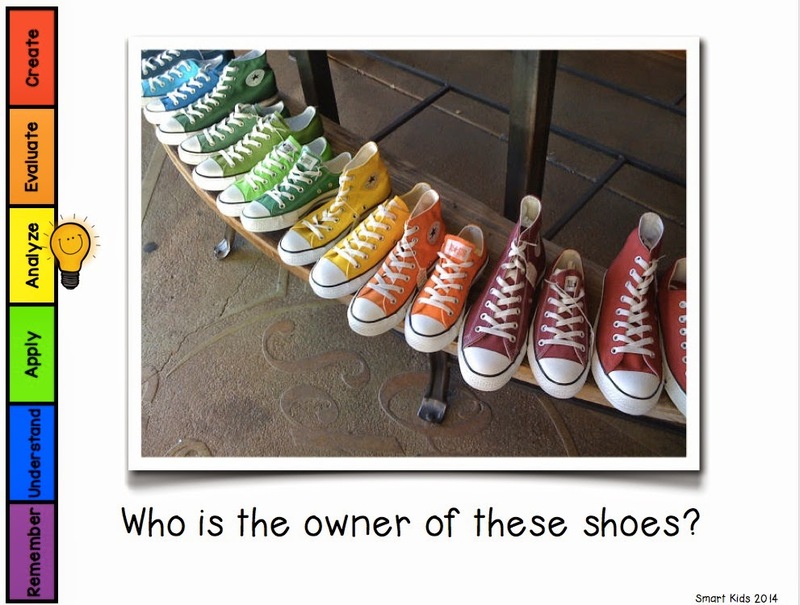 I would love for you to leave a comment and share of your own students' ideas about this photo. Get Ready for a SMART Year!